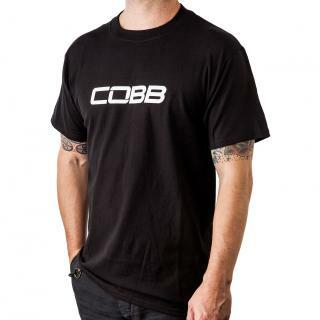 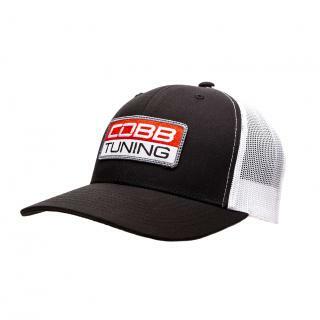 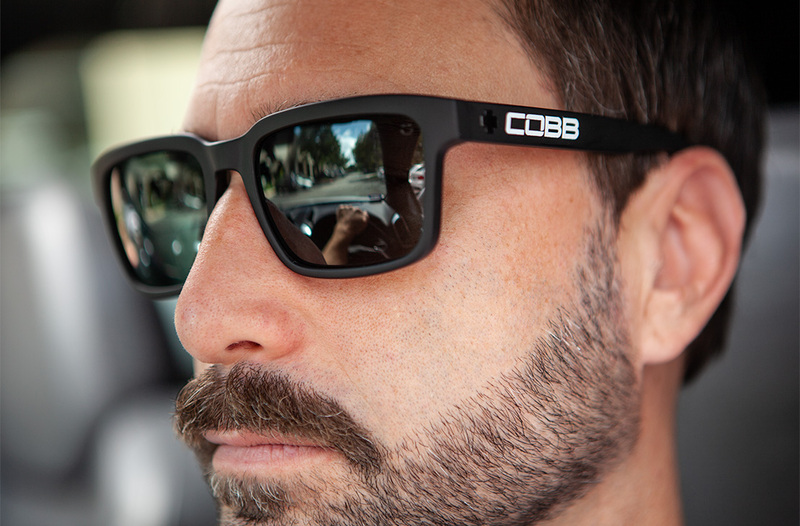 An exclusive offering though COBB and SPY Optics, these Helm 2 Polarized sunglasses feature 100% UV protection, an indestructible Grilamid® construction, and COBB logos on both sides. 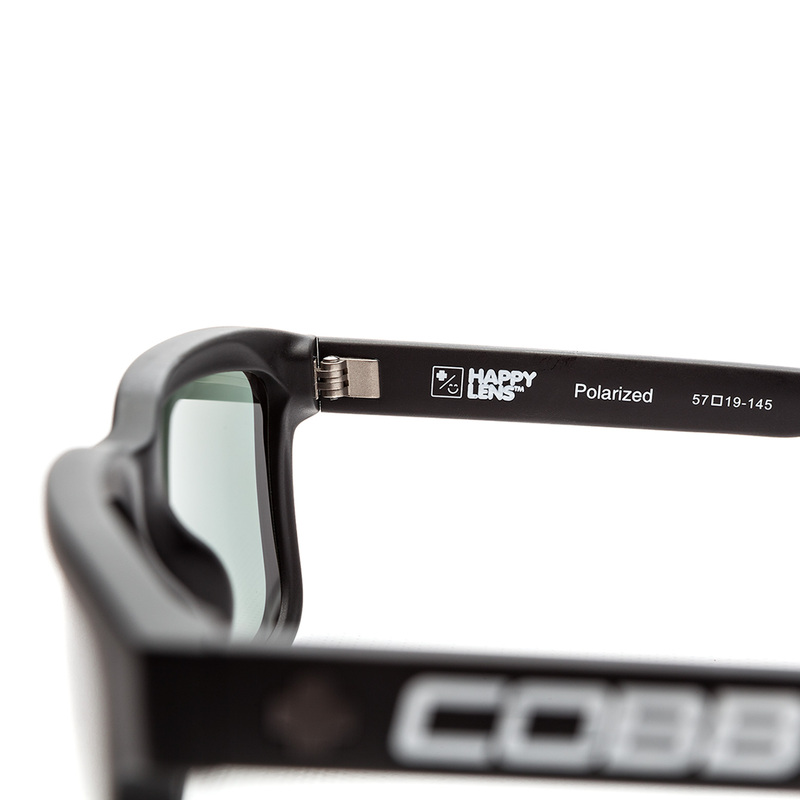 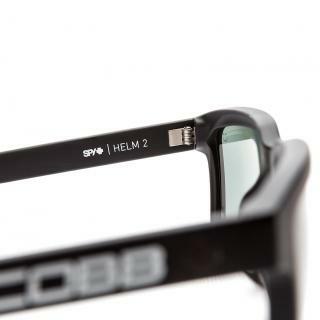 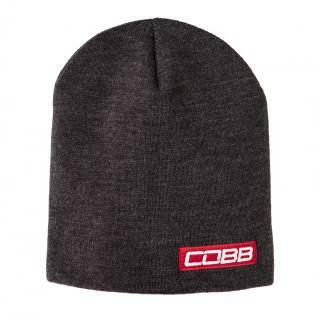 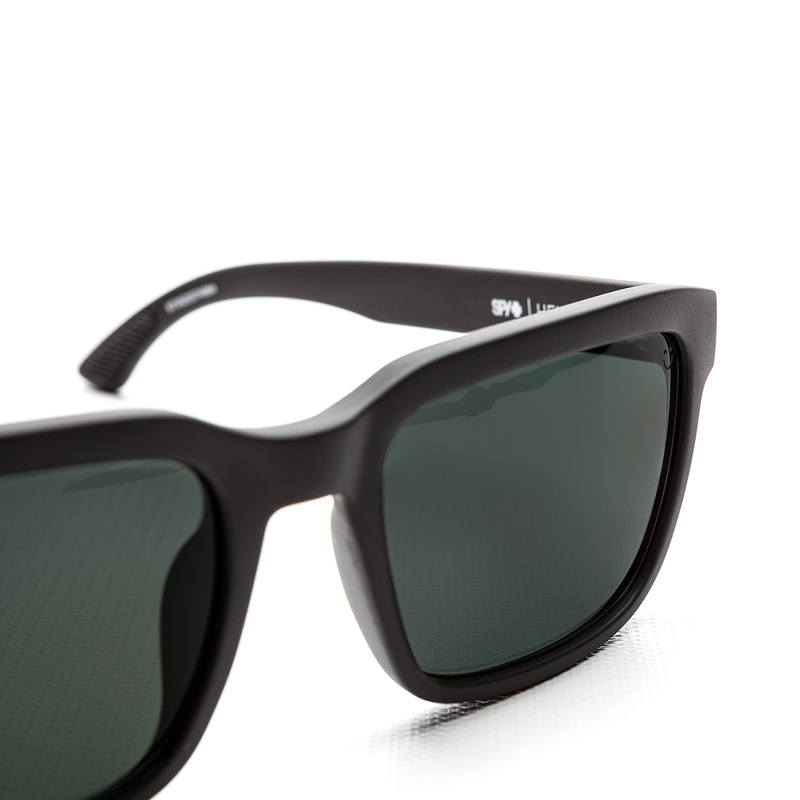 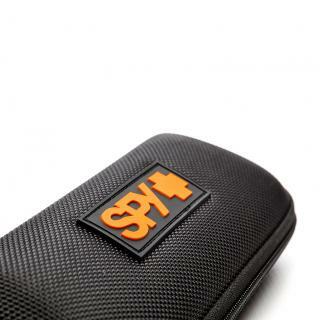 Look stylish, protect your eyes, and show your COBB pride with these exclusive COBB X SPY Optic Helm 2 sunglasses. 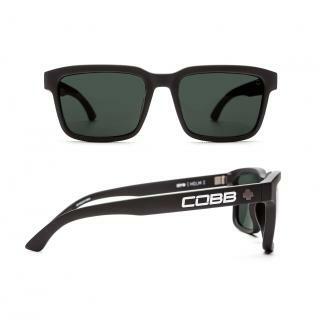 COBB x SPY Optic Helm 2 Polarized Sunglasses Happy Gray Green is rated 5.0 out of 5 by 1. 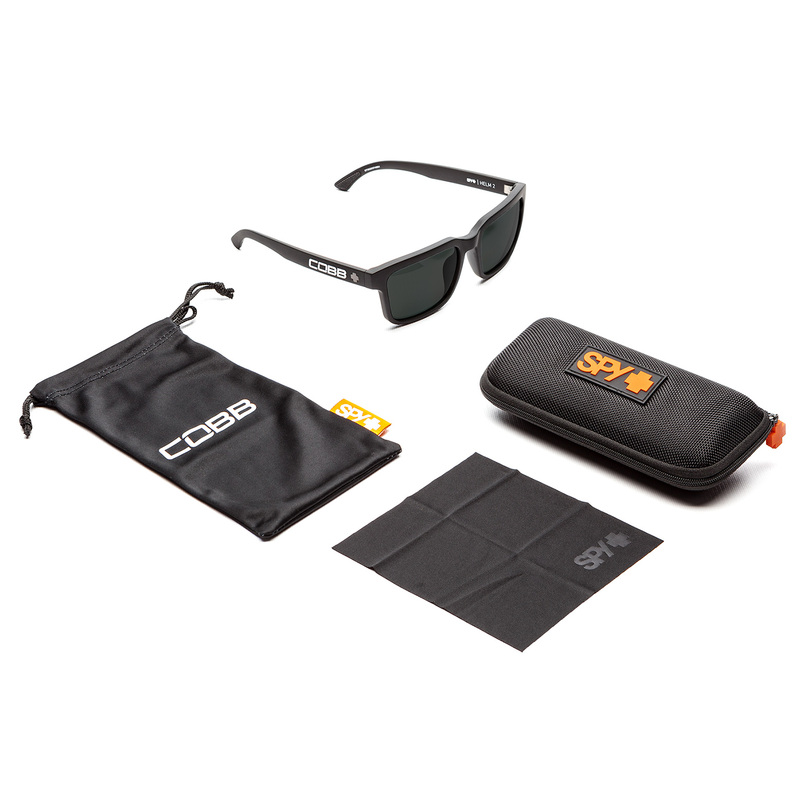 Rated 5 out of 5 by wrx_miami from More than I expected! 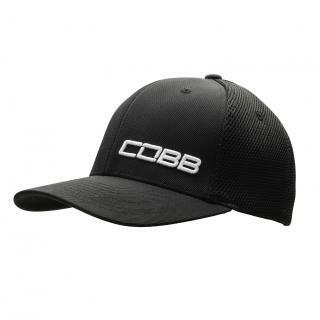 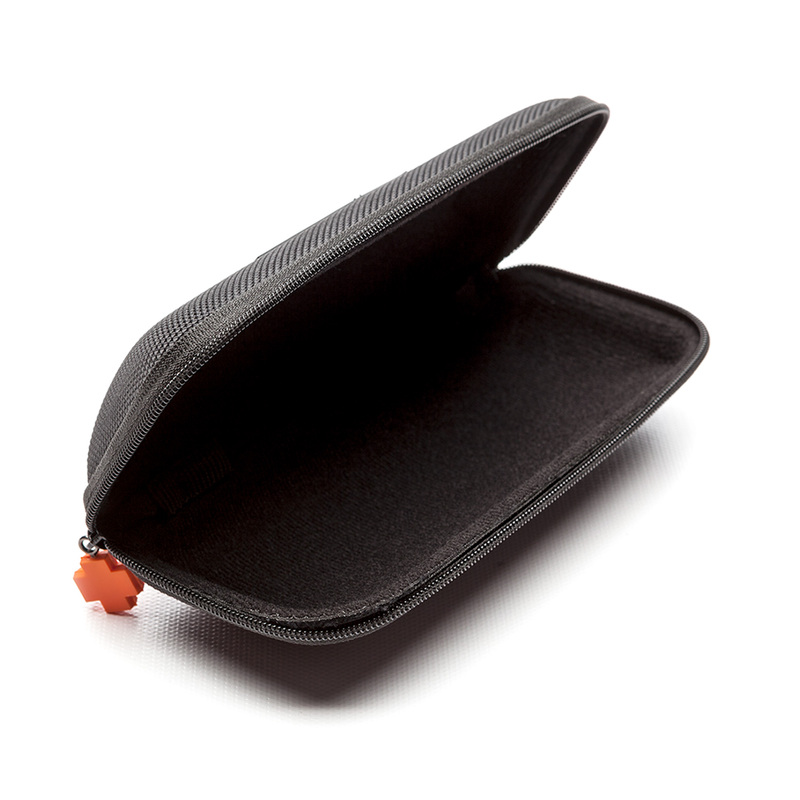 Great product, great material, definitely worth the price. I love it.